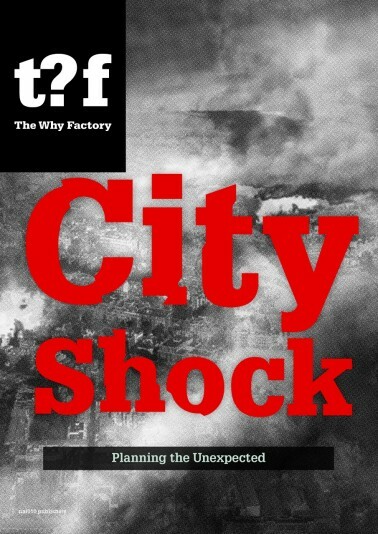 Next Friday (October 5th, 16:00-17:30) The Why Factory will present its 6th book in the Future Cities series titled City Shock. 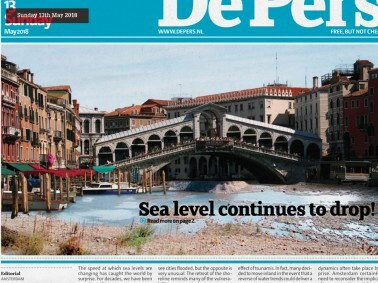 City Shock shows the world where forecasting seems futile, where predictions are unreliable, and where even the most absurd scenarios are plausible, where many urban planning decisions seem to be governed not by vision – but by fear. Fear of disaster, fear of change, fear of the unknown. The book asks if we could learn from ‘fear’ or maybe even use it as a guide for spatial planning? It explores ten innocent ‘what ifs’ by looking at different kinds of radical trend breaks we could potentially expect and the effects they could trigger. 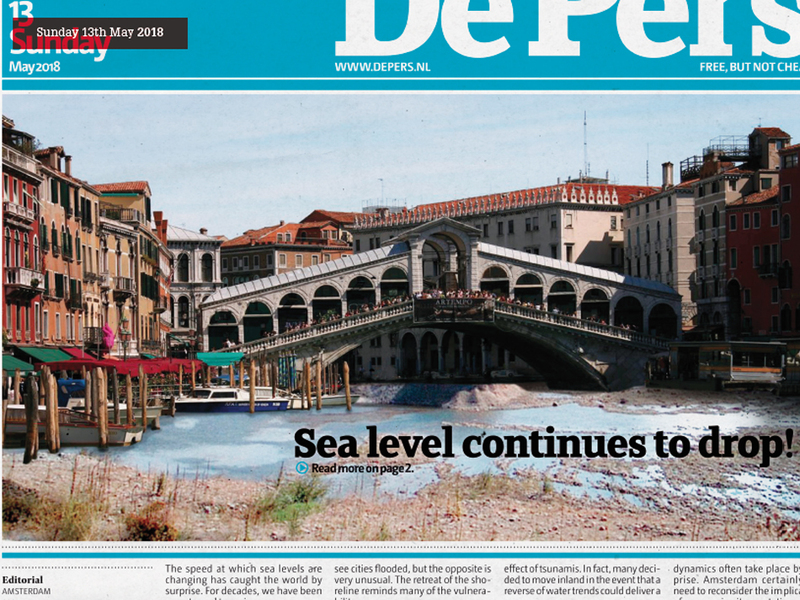 The presentation of the book will be followed by a roundtable discussion with Henk Ovink and Winy Maas moderated by Felix Madrazo on the ability of planning as a spatial practice to react to the unexpected in our current environment within the context of Europe and The Netherlands. City Shock is the sixth book in the Why Factory’s Future Cities series after Visionary Cities, The Why Factor(y) and the Future City, Green Dream, Vertical Village and Hong Kong Fantasies. Location: Oostserre / Faculty of Architecture / TU Delft.